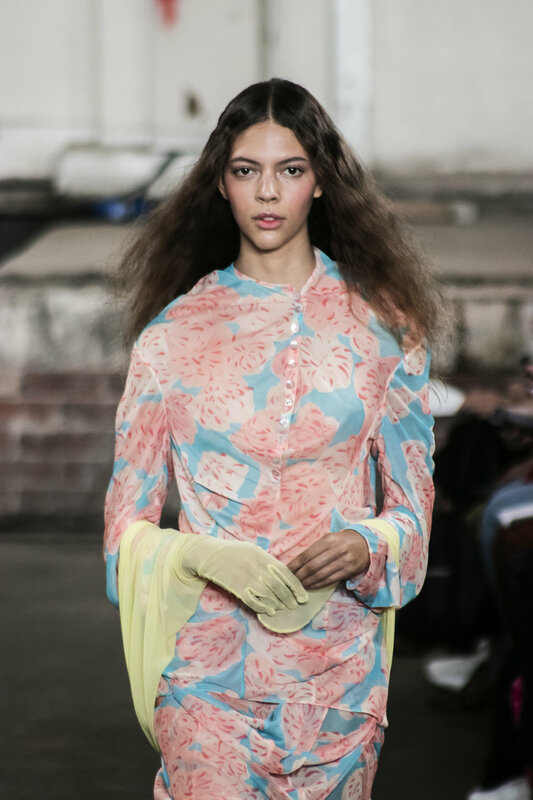 London born and based designer A Sai Ta launched his label ASAI with Fashion East in February 2017 to acclaim. 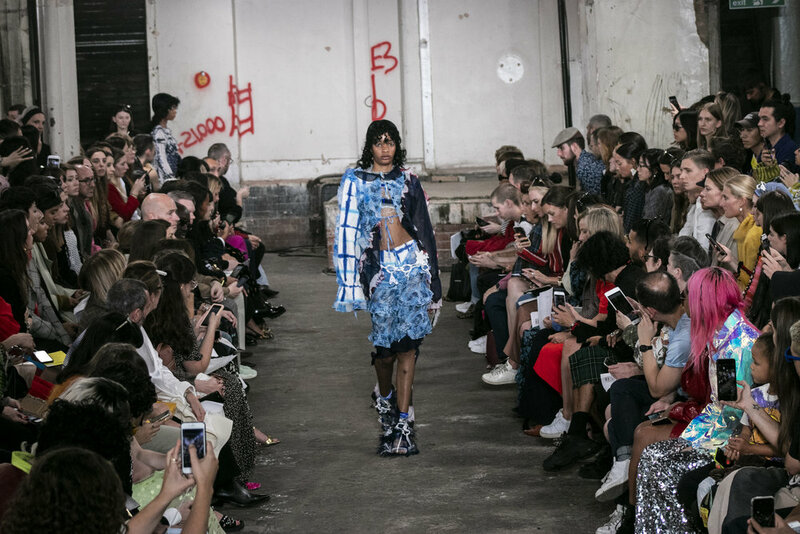 All eyes were on this young exciting Designer for London fashion week SS19. 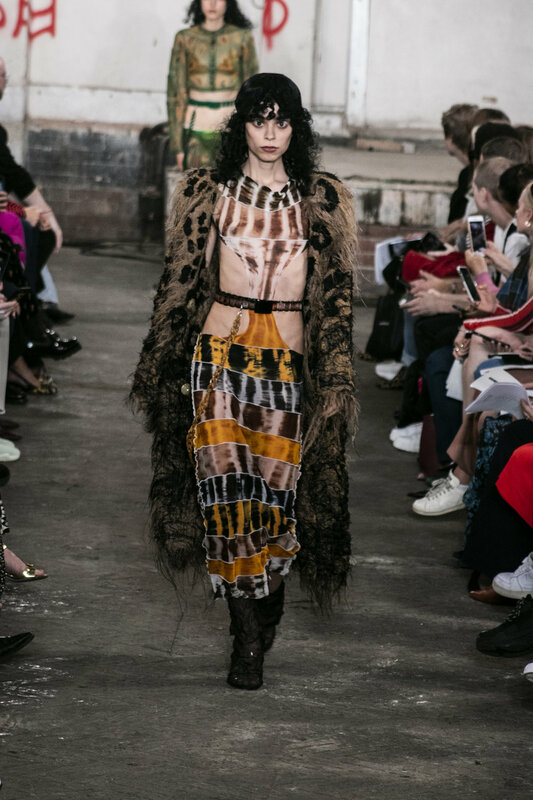 design duo Charlotte and Alex aim to design for a strong and confident woman, with a focus on refined pieces and intricate details. 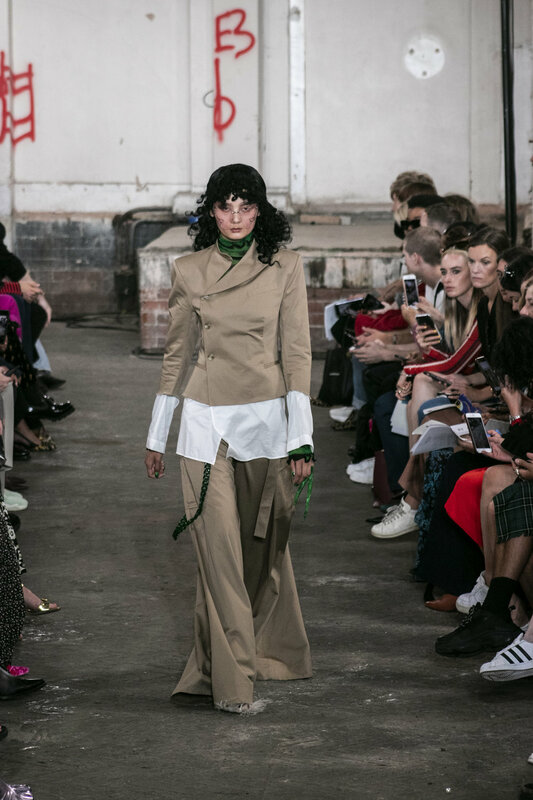 Inspired by period portraits of regency women and the forms of traditional Chinese garments, Yuhan Wang combined traditionally Asian aesthetics with Western tailoring in her collection of ethereal clothes.